Get on the immediate jobs list in Gladstone. 22 Feb Get on the immediate jobs list in Gladstone. Are you between 15 – 24 seeking immediate work? Many local businesses are urgently searching for job candidates that are seeking work in the Gladstone Region that qualify for Youth Boost. They have until February 28 (next Tuesday) to find and hire someone to take advantage of this funding incentive. The Youth Boost payment is available to eligible employers who hire an unemployed young person (aged 15-24) between 1 December 2016 and 28 February 2017 (inclusive). If you would like to be matched with a job in Gladstone please check below that you are eligible to apply and fill int he details. 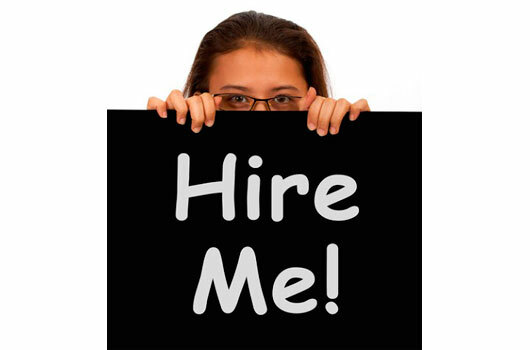 We will match job seekers and employers immediately. Working one hour or less per week is considered unemployed. You would have to completed employment on the 20th January, 2017 or before.